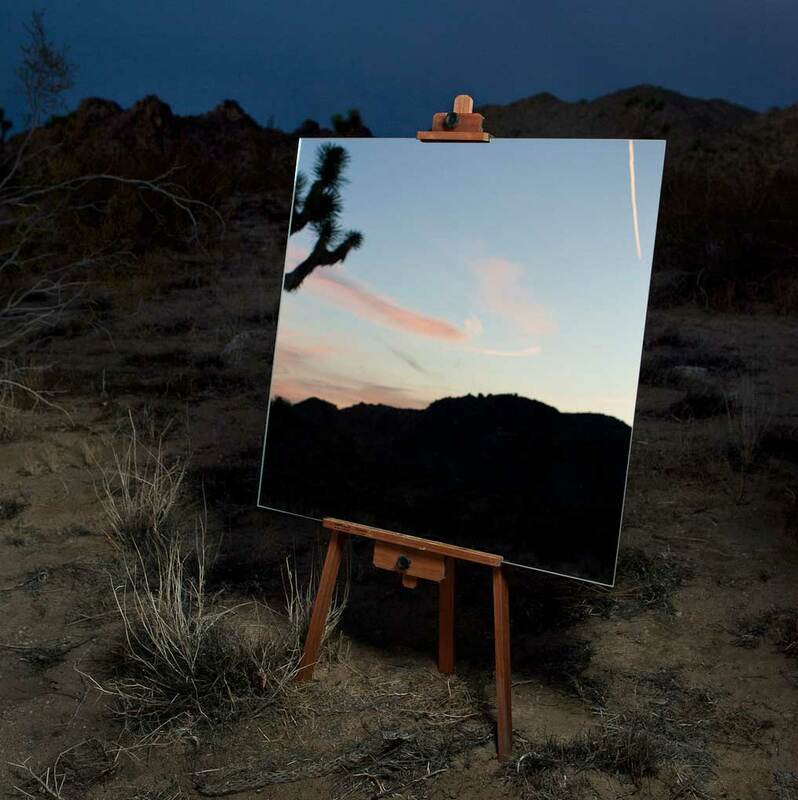 Brooklyn-based photographer Daniel Kukla’s series, The Edge Effect, is really intriguing. 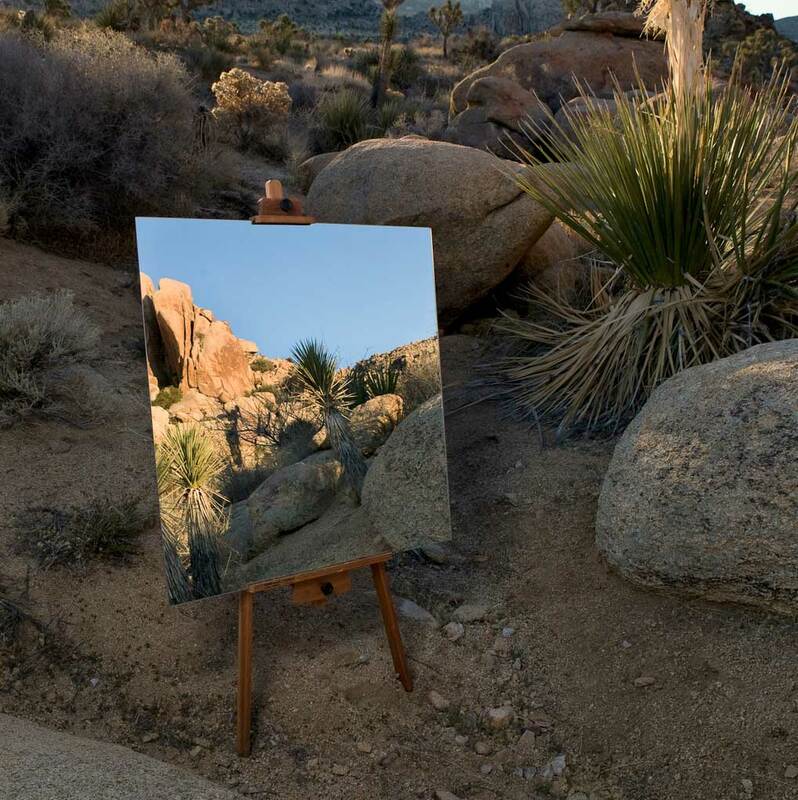 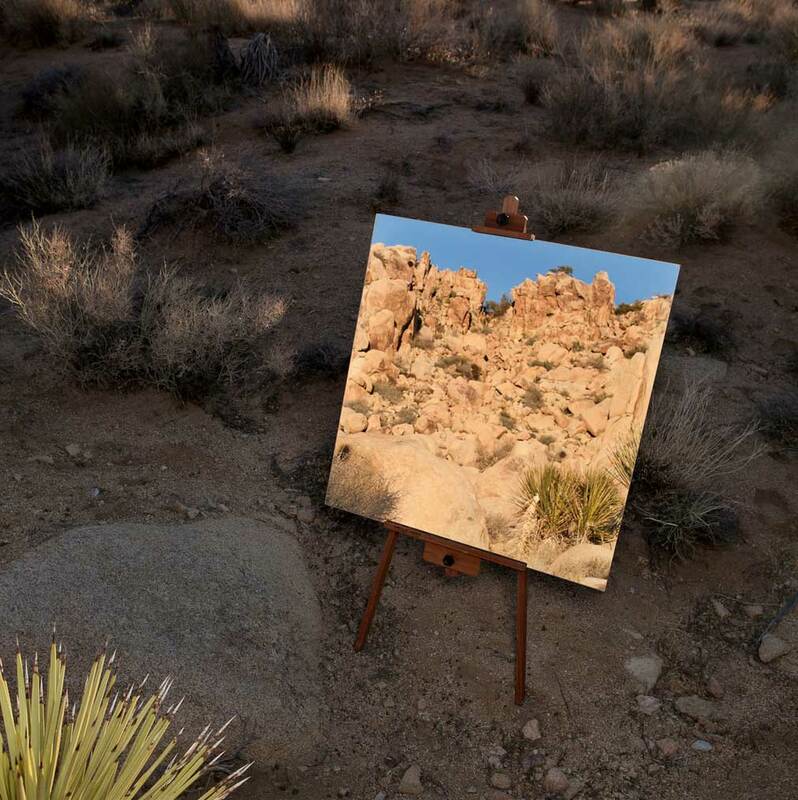 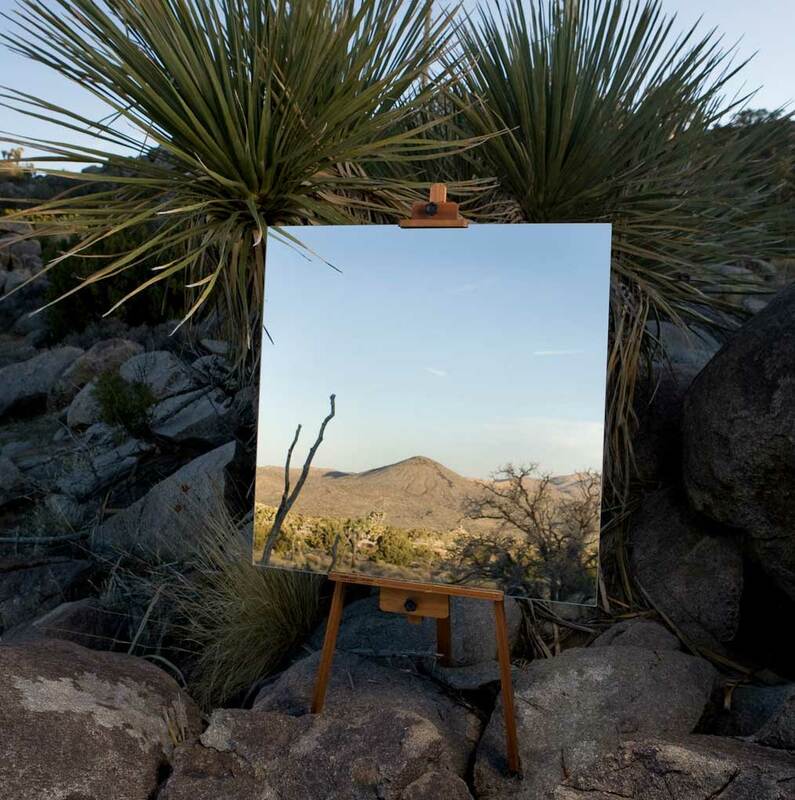 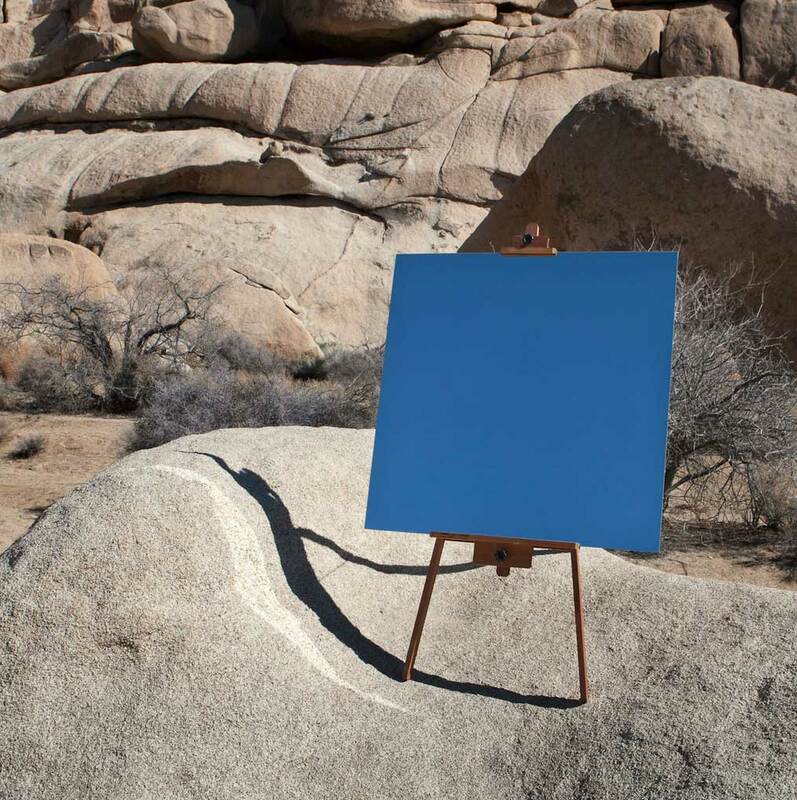 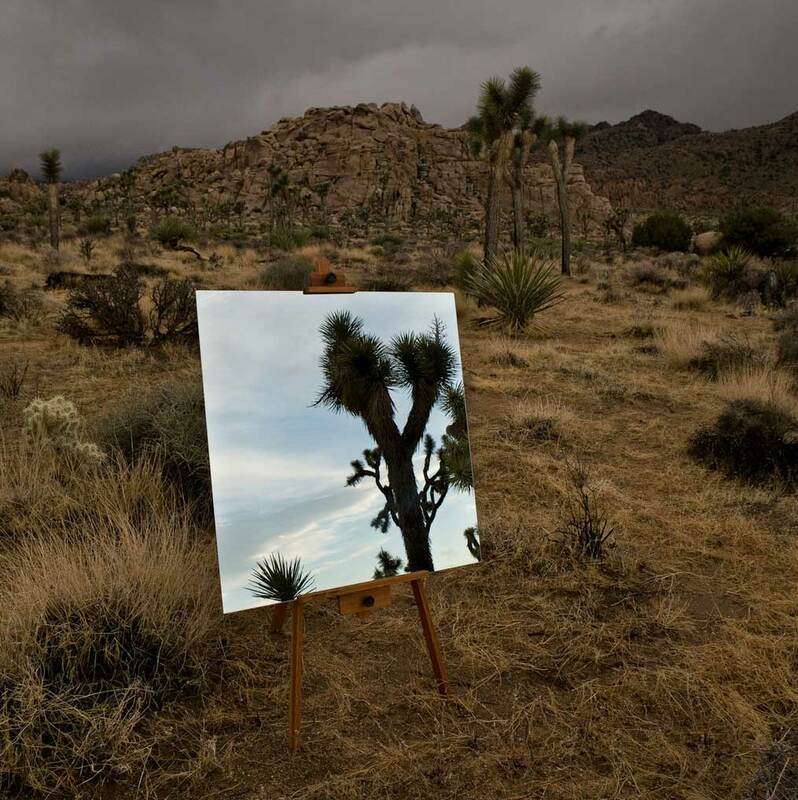 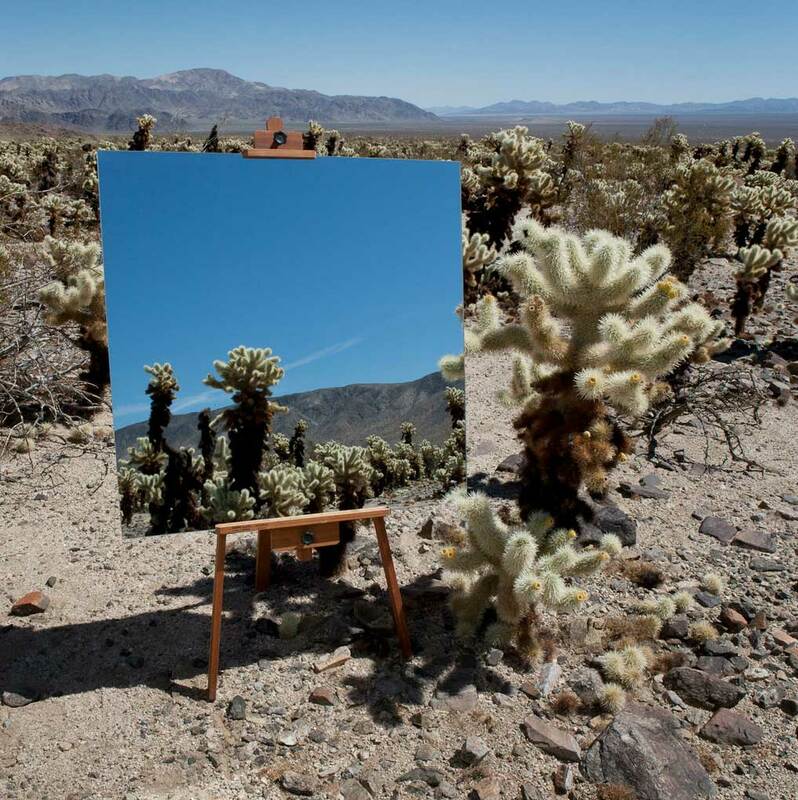 Upon being awarded an artist’s residency by the United States National Park Service in southern California’s Joshua Tree National Park, Kukla photographed square mirrors propped on easels to catch the reflection of the horizon behind him. 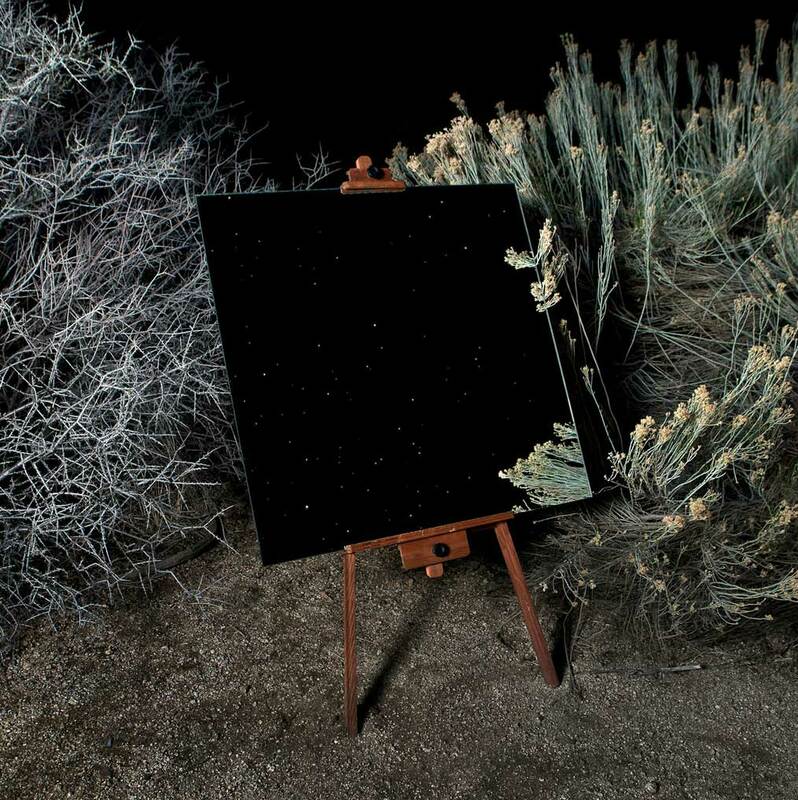 Drawing from his background in biology and anthropology, Kukla’s series takes its title from an ecological term of the same name that describes the juxtaposition of two contrasting environments. 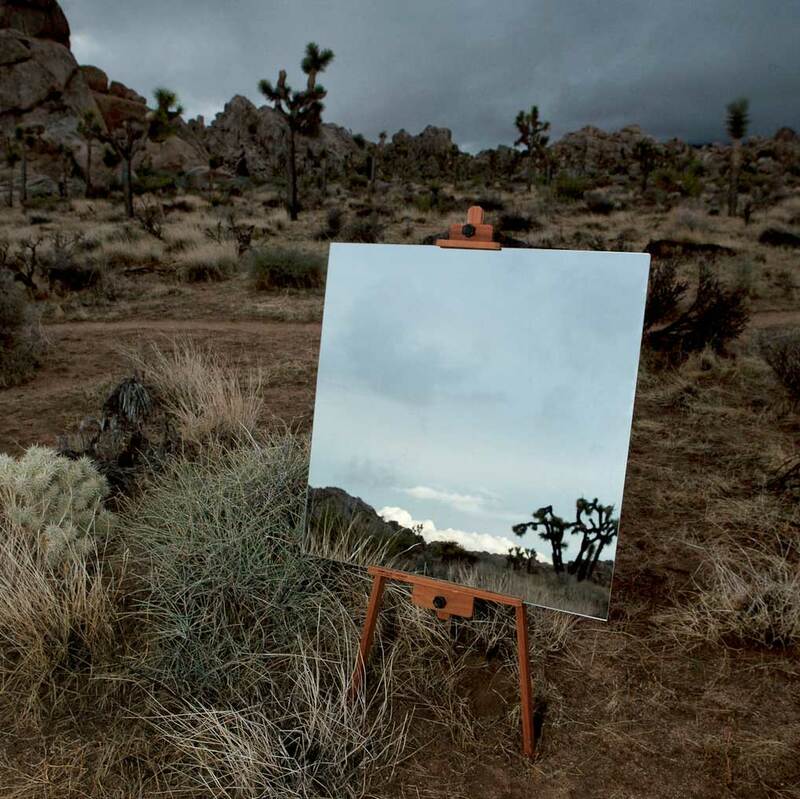 And Kukla captures these contrasts beautifully.